In just about all foreclosure defense claims, one of the threshold issues that need to be addressed is whether or not the bank has standing to foreclose. The general law in the state of Florida is that the plaintiff’s lack of standing at the inception of the case is a fatal defect that may not be cured by the acquisition of standing after the case is filed. In Focht v. Wells Fargo Bank, the Second District Court of Appeal was presented with this standing question. In that case, the borrower had asserted that the bank did not have standing to foreclose. The trial judge did not address that defense and simply entered judgment in favor of the bank. 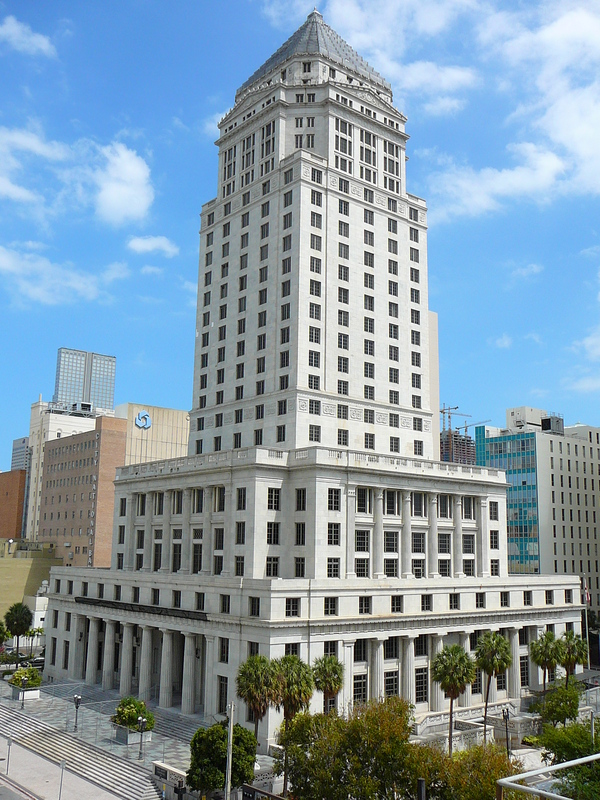 Judgment was entered in the bank’s favor despite long standing Florida law that the bank had the obligation to prove that it had standing to foreclose at the time the lawsuit was filed. The Second District Court of Appeal actually reversed the lower court’s entry of final judgment. In so doing, the Second DCA recognized that the bank had failed to adequately overcome the standing defense and prove that it did, in fact, have standing to bring the foreclosure action. However, the Second DCA was clearly troubled by what it saw the inequities playing out in foreclosure cases across the state of Florida. Indeed, the concurrence goes on to lament about homeowners who collect rent while the properly is in foreclosure. While it would have been an interesting to see how the Florida Supreme Court would have ruled in that case, the appeal has since been withdrawn by the bank. The Third District Court of Appeal’s ruling was favorable for buyers because the Third District Court of Appeal concluded that two separate accounts needed to be established, and that the funds could not be commingled in one account. Failure to establish the second account would result in voiding the contract and returning all monies deposited to the buyer. Such a ruling was no doubt a favorable ruling for buyers. In 2010, Florida’s legislature attempted to clarify this ambiguity in the then existing law by revising the applicable statutes and stating that one account could be maintained, and also stating that if one account was to be used that separate accounting would be required. Despite that clarification, however, the Third District Court of Appeal in 2011 still ruled that two accounts were required. As such, an appeal was taken to the Florida Supreme Court to help further resolve these ambiguities. The Florida Supreme Court’s analysis noted that the statute was, in fact, ambiguous in terms of whether or not two separate accounts were required to hold the escrow deposits. Given that ambiguity, the Florida Supreme Court next looked at the statute’s legislative history to help resolve the ambiguity. 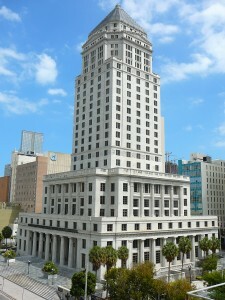 The Florida Supreme Court concluded that the legislative history was not helpful in resolving the ambiguity. However, the Florida Supreme Court noted that the statute did carry criminal penalties in the event that developers failed to follow the escrow requirements set forth in Fla. Stat. Sec. 718.202. Given that criminal component, the Florida Supreme Court concluded that the statutory rule of lenity applied. The rule of lenity states that if a statute is subject to competing reasonable interpretations then the statute shall be construed most favorably to the accused. Consequently, since the statute at issue herein was subject to competing, but reasonable, interpretations, the Florida Supreme Court applied the rule of lenity to resolve the matter. 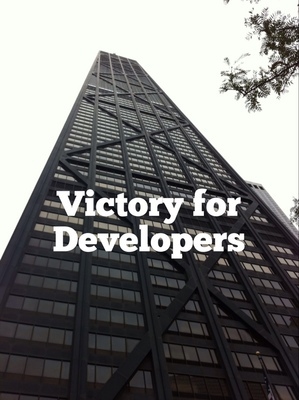 The rule of lenity mandated that the statute be interpreted most favorably to developers so as to prevent developers from being subject to criminal penalties. Thus, developers are permitted to keep all pre-construction deposits in one escrow account so long as the funds are not commingled and separate accounting records are maintained. We recently discussed the impact Miami’s rocket docket is having on Miami foreclosures. Here are but three more cases illustrating the issues being raised on appeal as a result of the issues being raised, and ruled upon, during foreclosure rocket docket sessions. In Lopez, the Defendant served her answer and affirmative defenses on January 21, 2012 and the trial court issued an order setting trial for February 8, 2013. The time allotted between Lopez’s pleading and trial is within the 20 days, making it the case not “at issue” on February 8, 2013, which is when the trial took place. 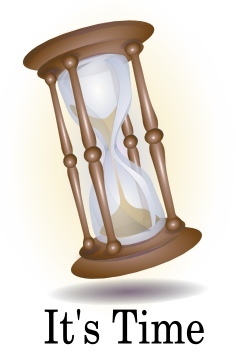 Both sides agreed that final judgment must be reversed due to the case not being “at issue” during the date of trial. Due to these factors the case was remanded for new trial. And this is just another illustration of the “rush” to judgment at times during Florida’s foreclosure rocket docket sessions. In HSBC Bank v. Williams, the appellate court affirmed an attorney fee award in the Defendant’s favor of $74,429. 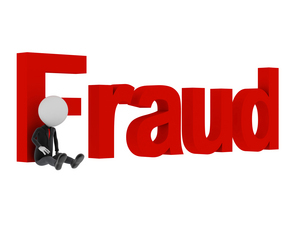 That attorney fee award was issued as a result of the bank’s discovery misconduct which resulted in the bank’s foreclosure complaint being dismissed. The appellate court affirmed the trial court’s attorney fee ruling, and concluded that the bank should pay $74,429 to the borrower as a result of all the “run around” the borrower was put through during the court of the underlying litigation. The 11th Judicial Circuit in Miami-Dade County is under a lot of strain. The strain stems from a “perfect storm” of events. 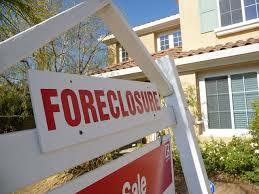 First, the real estate collapse led to an explosion of foreclosure filings in Miami. Second, the real estate collapse also triggered an extreme economic down turn. That resulted in the court system, and, in particular, the courts here in Miami, to lose much needed financial resources. So the end result is that our courts have been asked to do more with less. The courts initially tried to balance the interests of those being foreclosed on with the growing weight of increased filings. In Miami, a program was initiated that required all parties to attend mediation within a set time frame after the filing of a foreclosure. Filing fees were also substantially increased for banks filing foreclosures. Yet, these programs did very little to either slow the overwhelming number of foreclosures being filed, or help struggling homeowners. As a result, the judiciary took it upon themselves to try and push these cases through the judicial system to help alleviate the strain our judiciary was facing given the foreclosure crises. The creation of the “rocket docket” has helped lower the amount of foreclosures currently pending in our judicial system, and possibly even helped fuel the real estate recovery that is currently underway. But the “rocket docket” is not without its problems. The rush to judgment may actually create more work for the judiciary if proper procedure is not followed prior to judgment being entered. For instance, the Third District Court of Appeal in Peysina v. Deutsche Bank reversed a judgment that was entered against the homeowner in large part because of the court’s rush to judgment and failure to follow proper procedure. Peysina stemmed from a judgment of foreclosure against Natalie Peysina. Peysina argued that service of process was not properly perfected on her at the commencement of the lawsuit. Apparently, the Bank was unsuccessful at serving Peysina and chose publication as an alternate route. 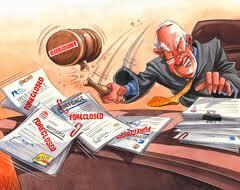 The trial court ruled that service was proper and immediately moved for trial on the foreclosure. The Third District Court of Appeal, reversed that ruling, stating that the trial court failed to hold an evidentiary hearing regarding the service of process. The court also explained that service of process by publication requires a conscientious and honest effort, appropriate to the circumstances, which must be made to acquire necessary information. Moreover, the record does not demonstrate that the Bank exerted an appropriate effort under the circumstances to be able to effectuate personal service upon Peysina. For these reasons the trial court must conduct an evidentiary hearing to ascertain enough information to make a ruling on the service of process. Once this has been determined then the foreclosure hearing can be determined. Jacqueline Goldberg, an 87-year-old grandmother was unsuccessful in her suit against Donald Trump over a failed real estate transaction. During the four years of litigation, Goldberg and her attorney aimed to dissuade others from doing business with Trump and The Trump Organization. Goldberg claims that Trump swindled her into a bait-and-switch scheme to buy condos in one of his Chicago skyscrapers. She claims to have suffered damages up to $6 million and asserts that Trump wooed her into buying two condos for $1 million each and promising her a share of building profits along with her commitment to buy. Trump reneged on this promise once Goldberg agreed to purchase the two condos. Goldberg and her attorney are believed to have lost this lawsuit because of the details in the contract. 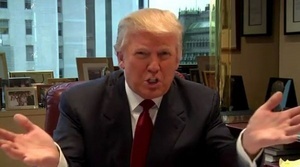 The contract between the two parties stated that Trump could cancel the provision which allowed Goldberg a share in the building profits at anytime he saw fit. This may seem like an unfair provision considering the circumstances, but as it turns out Goldberg is a very profitable investor herself and should have been more cautious in signing the contract. Indeed, our firm has been very successful in litigating these issues associated with contractual details and real estate transactions. Our firm is prepared to handle many real estate related litigation claims. Trump is known as a savvy businessman, who is very flashy at times. It is easy to believe that Trump may have fascinated her with the idea of buying these two condos and also getting a share of the building profits. However, when signing into a contract it is always a “must” to read the contract in its entirety. Please contact us today if you are in doubt over your rights in any related real estate contract or if you are attempting to purchase real estate in Florida. Although her wishes to expose Trump may fail, she has taught us all a very valuable lesson. This case is a prime example that no matter how great the deal may be or seem to be you should always read the contract before you sign on the dotted line. 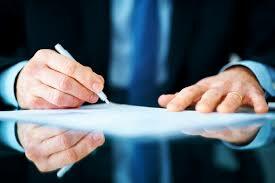 Whether you are an experienced businessman or just the average Joe you need to always know what you are signing. And if you don’t, then you should contact an attorney to help you understand it.